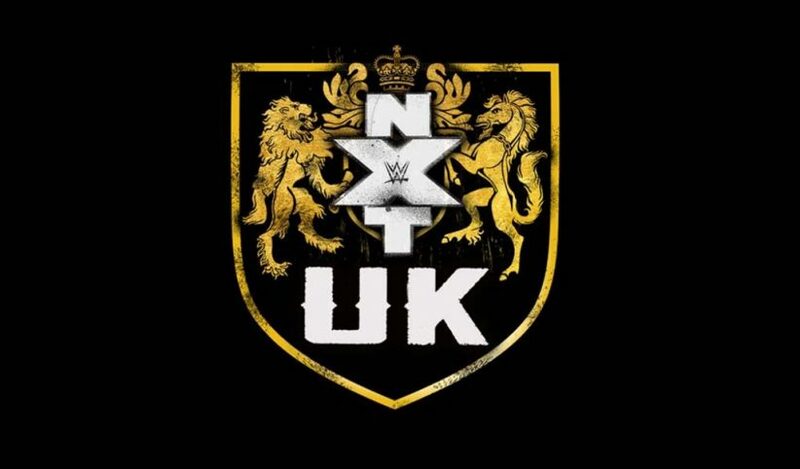 The UK-based WrestleTalk website is reporting that WWE will be holding a media day this Thursday in London, England where an NXT UK television deal is expected to be announced. 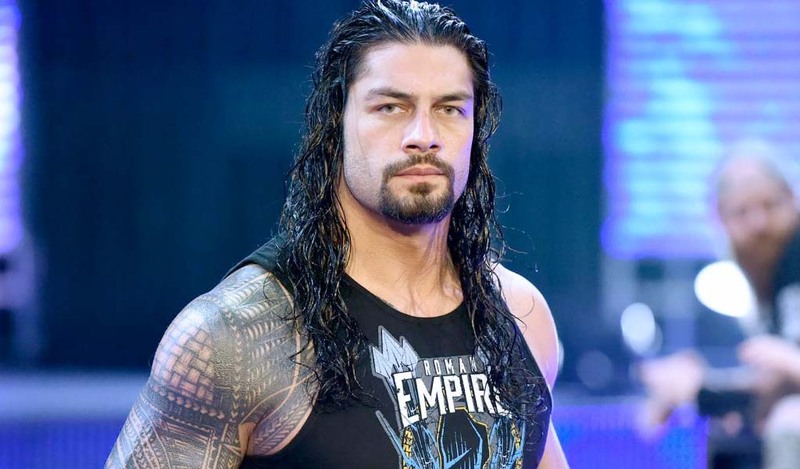 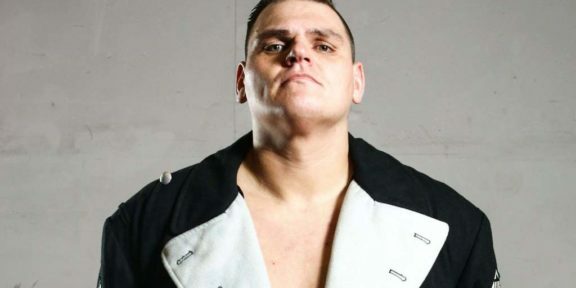 The brand will be hosting two more nights of television tapings during the weekend at the The Plymouth Pavilions before the currently-scheduled final tapings at the Liverpool Olympia next month. 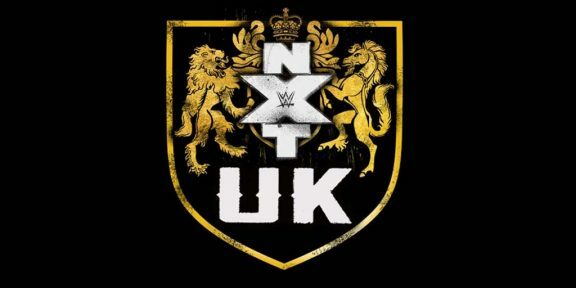 NXT UK was earmarked to be launching earlier but with no television deal in place, all the tapings were kept offline from the Network until they first air on UK television.